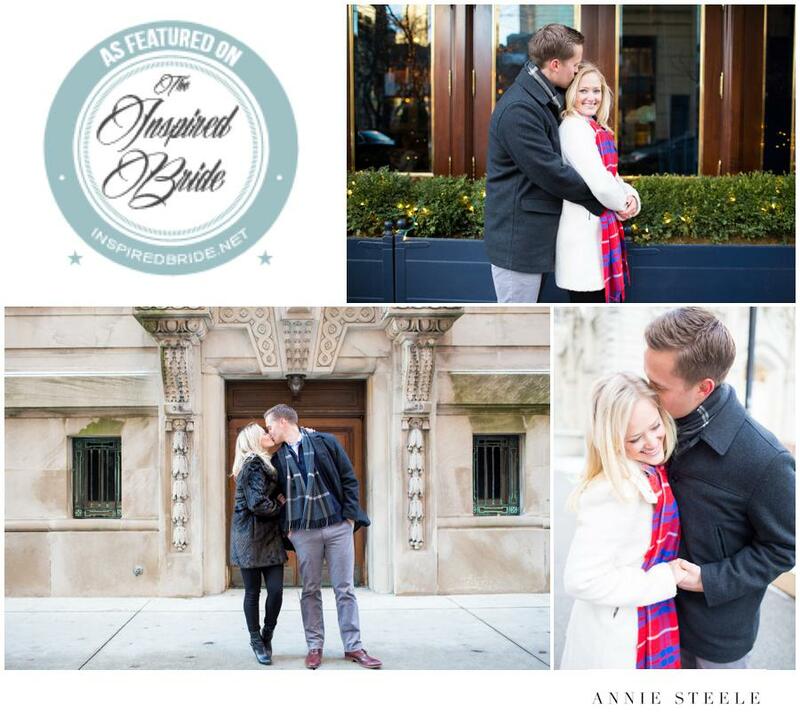 We are so excited to see Kristen and David’s Michigan Avenue, winter Engagement Session featured on Inspired Bride. I had such a wonderful time meeting this special couple and documenting their love. You can see their feature HERE! They had met at University of Miami in Ohio through a mutual friend, and after six months, Kristen finally agreed to one date with her a friend’s hometown friend. They dated, fell in love and two years of long distance love and monthly Delta flights only strengthened the love these two have for one another.